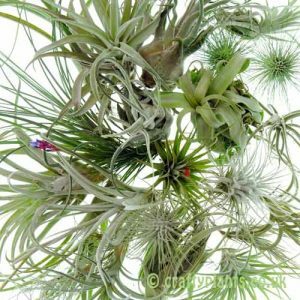 A spectacular airplant, Tillandsia Straminea can grow quite quickly given plenty of light and humidity. 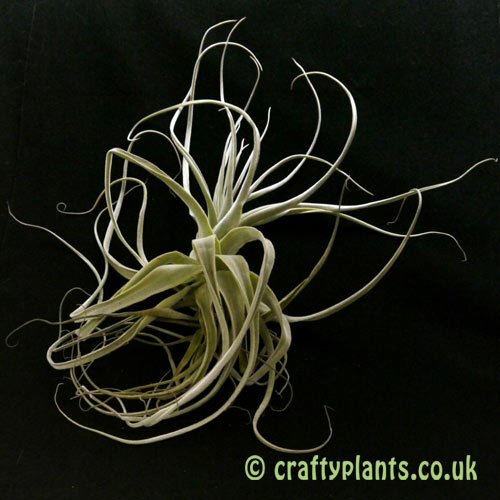 A definite contender as one of our favourite airplants, its flowers are heavily scented and the plant produces these over several weeks. 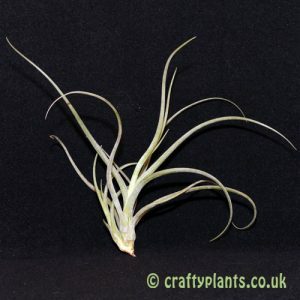 Our XXL Straminea are 20cm + in height. 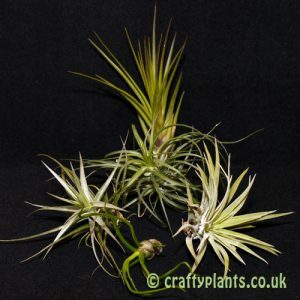 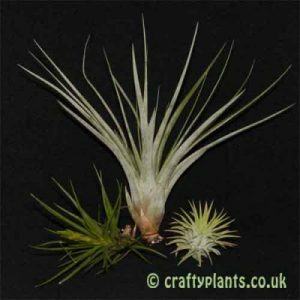 Smaller Tillandsia Straminea also available.